BetaDwarf Community - Claim FREE in-game goodies. Read news and watch streams. Get FREE monthly gifts & DLC Keys! Sign up for a special gift code every month and instantly get all the community DLC unlocks below. Being a part of our community is how you get an early look at our upcoming games, free goodies and invites to special events. Sign up above to receive all rewards. 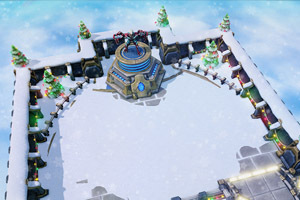 Exclusive Winter Holiday arena for Minion Masters will be sent to you. 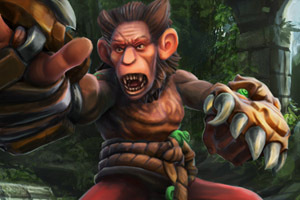 FREE Minion unlock code for Battle Shi-Hou in Minion Masters will be mailed to you.